Hot Eats and Cool Reads: September Foodie Penpals Reveal! 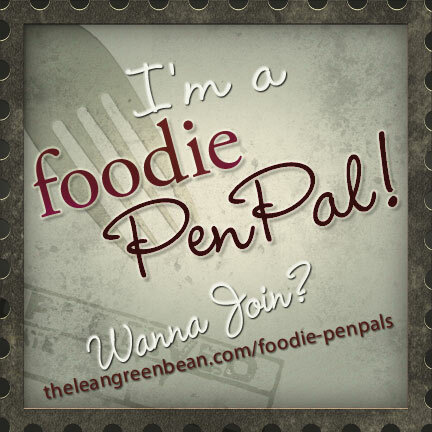 When I first discovered the Foodie Penpal program, I just knew I had to try it! How fun to send $15 worth of fun foods to someone, and have someone send some to you! This is my second month participating and I was super excited to get my package. My foodie penpal Angie, said she'd like to send me some local food items, which is right up my alley. I LOVE trying new and local products! As soon as I opened the box, I could smell one thing, CARAMEL!! Oh yum! I was so happy to discover Nifty Nut House Chocolate Caramel Popcorn. Man is this stuff addicting. It has the perfect amount of white and dark chocolate drizzled all over the caramel popcorn. Did I already say yum?? I also got a bag of Little Bits Gourmet Cookie Bites which kinda tastes like a ginger snap but with more spice flavor. They are quite the tasty little mystery cookie! Homemade Old Fashioned Lemon Drops were also in the box and they are SO good! I've been eating just a couple at a time so they last awhile! Last but not least, Very Berry Nut Mix! I really loved this mixture of chocolate chips, dried berries and various assorted nuts! It is such a great snack!! Foodie Penpals is so fun to participate in! I cannot wait to get my next package!! You can participate too! Click here for more info! 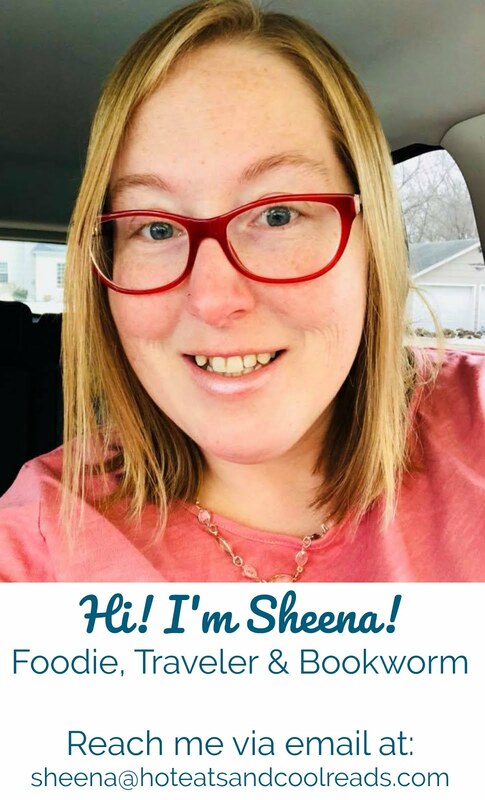 Sheena, looks like you got some great stuff. I joined last month and was very excited to open my parcel of goodies. I joined last month too! This box was awesome! Thanks!! I enjoyed all of these goodies. I love Foodie Penpals too!